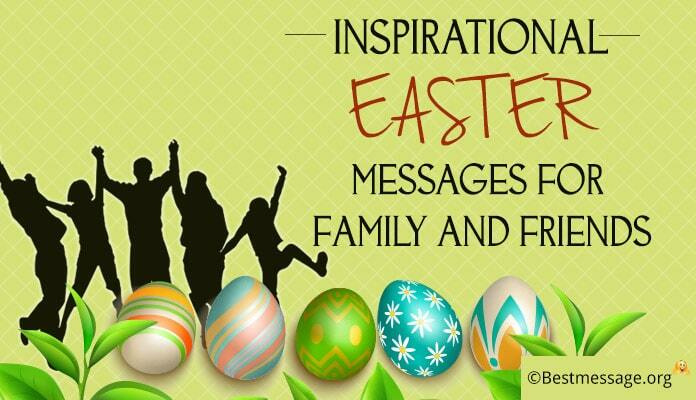 Easter is the time to celebrate and share love. We should remember the sacrifice that has been made out of love by Lord. This is a time to share your feelings with your girlfriend. 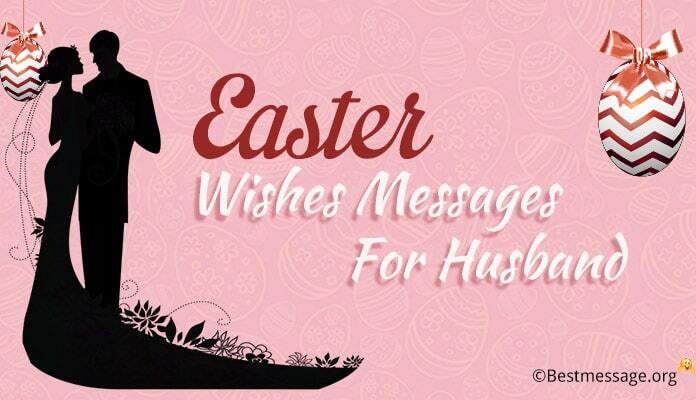 The Easter wishes messages should be simple and should express your love for her. 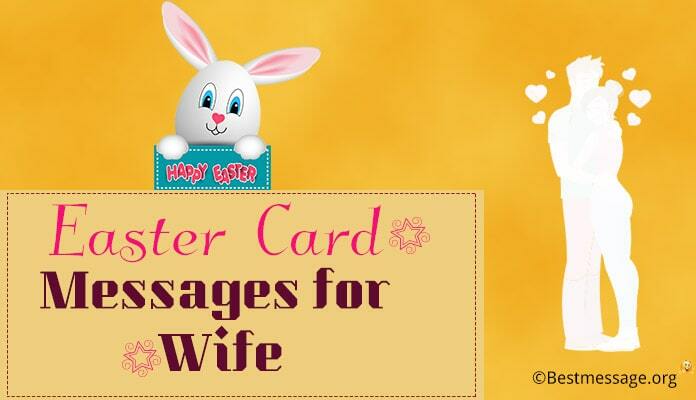 Send her happy, romantic and sweet Easter messages. 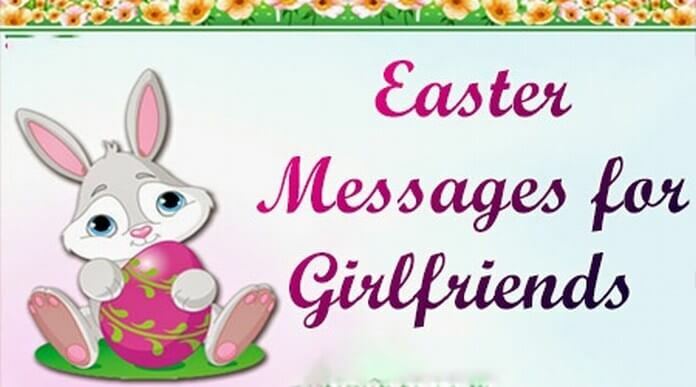 Below are some sample text messages that you can send to your girlfriend this Easter. 3). Love is being selfless and making others happy. 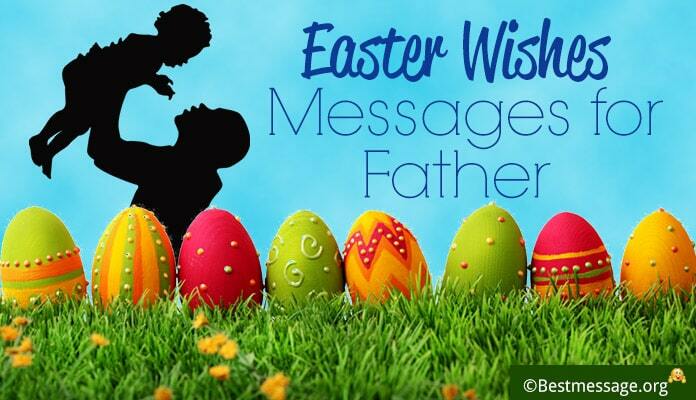 On this auspicious occasion of Easter, let’s spread love and happiness to others selflessly. 4). Let’s pray and celebrate this Easter together. 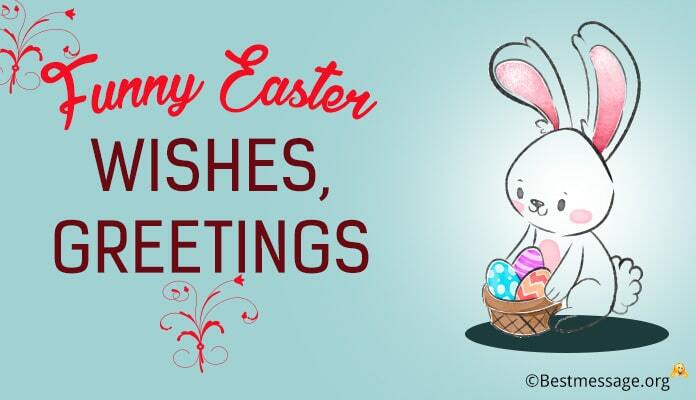 May this Easter be your happiest celebration ever. Happy Easter my love. 5). Love is the essence of Easter. This day I want you to know how special you are for me. 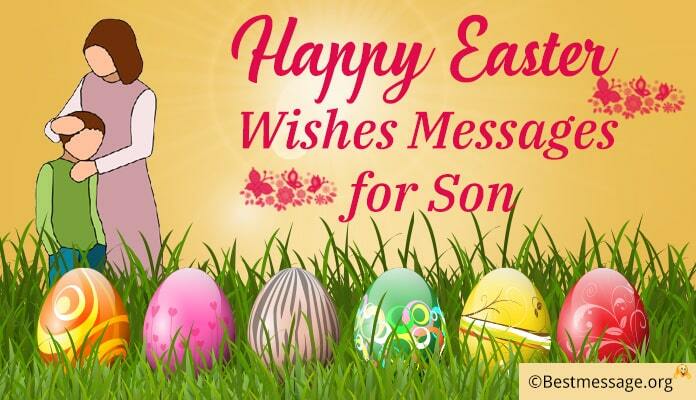 I love you my dear and May you have a lovely Easter. 6). Sending you loads of love, laughter and cheer for you. May you have a wonderful Easter, my love. 7). You are a special egg in my Easter Basket. I love you very much, my love. Let’s celebrate this joyous occasion together. Have a wonderful Easter. 8). The Lord has risen, so let’s celebrate and be happy this blessed Easter. May peace, love and joy come your way. Happy Easter to you.